In 2016, Practical Boat Owner (PBO) tested 20 antifouling paints in 13 different locations around the United Kingdom with the aim of finding the best antifouling across different harbours around the country, as fouling conditions vary greatly across the UK. This test was the biggest, most in-depth test ever carried out by a UK magazine. To do this, test panels were all primed with the same primer before being coated with the recommended number of coats for each formula. Blue was the colour of choice for all the test panels as this is the most popular colour for cruising boats. They were then left in the respective ports and harbours from late March to early October. Despite facing strong competition from the likes of Hempel, Precision and International. 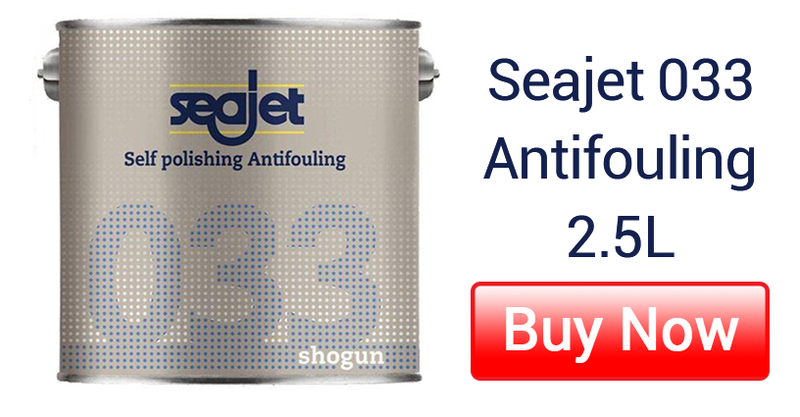 Seajet Shogun 033 dominated; performing better than any other antifoul in eight (listed below) of the thirteen locations and coming a close second in a further three. All fouling conditions listed above were moderate, bar Whitby, which had heavy slime. The self-polishing antifouling is most suitable for use in fresh water on boats that can travel of speeds of up to 40 knots. Furthemore, Seajet Shogun can be applied in temperatures as low as 0C, which is perfect if you are prepping your boat in the winter, when the temperatures are at their lowest. 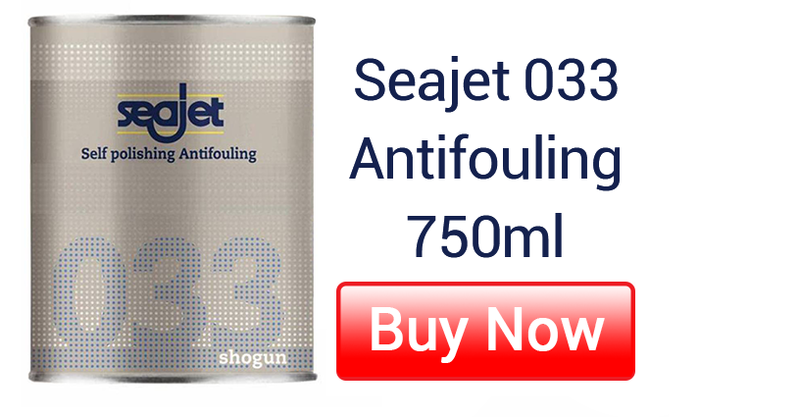 At Pirates Cave Chandlery, we stock Seajet 033 Antifouling in 750ml and 2.5L sizes with a variety of colour options available including Black, Dark Grey, Mid Blue, Navy Blue and Red.